Our winery is the dream of two brothers who nurtured a passion for wine over decades. After setting down roots in the San Francisco Bay Area, Jan - an internist with a private medical practice - pursued his winemaking as a hobby for 15 years. While continuing to commute to his medical practice, Jan moved to Napa in 1991 and began to tend grapes – first planting a vineyard surrounding his family's house and then with the help of Bart, he would develop what would become one of Napa's most iconic vineyards, Stagecoach. In 1999, Jan and Bart founded Krupp Brothers, producing their first vintage: An extraordinary Cabernet Sauvignon. Our wines begin at the source – fruit from select blocks that have been carefully chosen by Jan. Today, each wine in our collection – from our mountain Chardonnay and Cabernet Sauvignons to our Rhone-style Syrah and Tempranillo-based red – embody the vision and passion that has guided the two brothers. We invite you to try them. 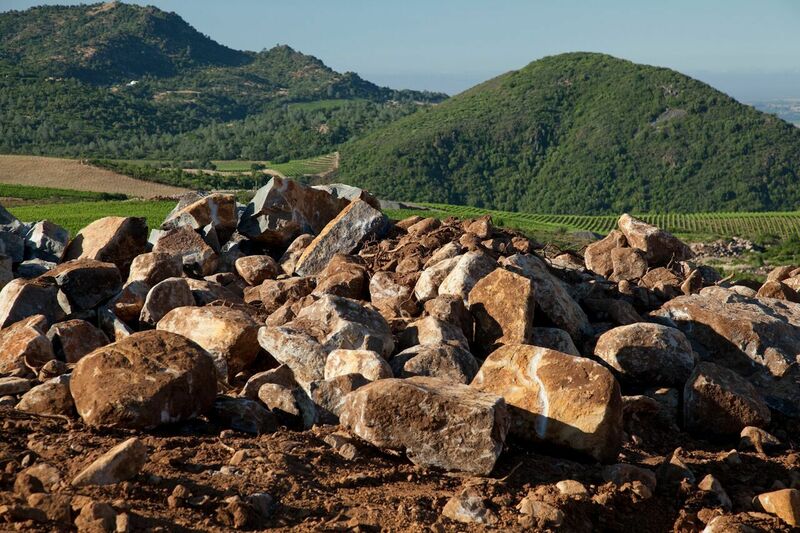 With red, rocky volcanic soil, rising 1,900 feet above sea level, Stagecoach produces some of Napa Valley's most remarkable and coveted fruit. 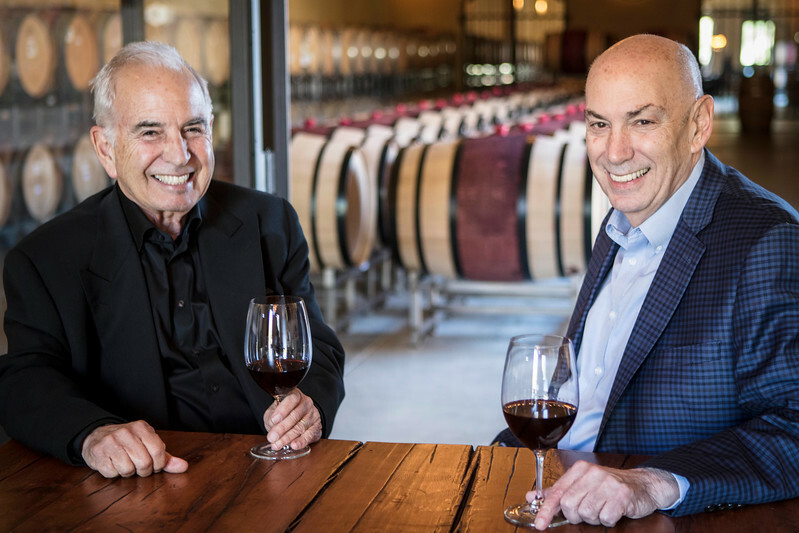 Dr. Jan Krupp and Bart Krupp founded Krupp Brothers with the mission to harness the full potential of the fruit, crafting extraordinary wines with power and nuance.